We like to give stuff away. 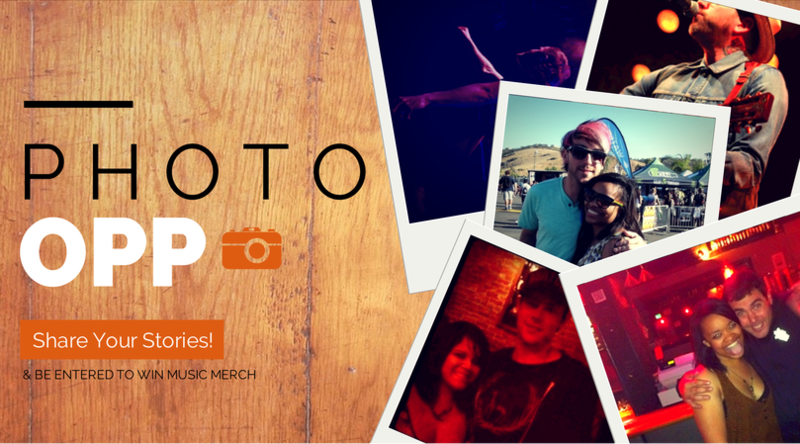 Got a cool meet-and-greet story? Did you run into your favorite band? Have a wild night at a local San Diego event? We’re entering you in to win merch and tickets from all of your favorite musicians, just for sharing your story with us! Email info@theindiesd.com today. Your story will enter you to win monthly prizes. Pingback: Warped Interviews: Tonight, we are Alive! « theIndie SD!